(Tacoma Stk#: 080469 Mdl# 7146. 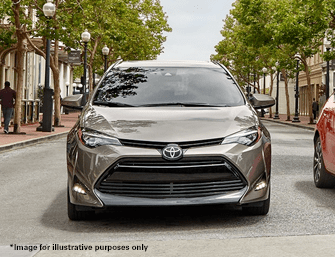 Lease based on $209/mo x 36mos) *36-month lease with approved credit through Southeast Toyota Finance (SETF). Plus first month's payment & $0 security deposit due at signing. Offer excludes tax, tag, title, license, acquisition fee of $695 & dealer fee of $699. 12k mi/yr. $0.18/ mile overage. Offer expires 4/30/19. (Tundra Stk#: 785299 Mdl# 8363. Lease based on $299/mo x 36mos). 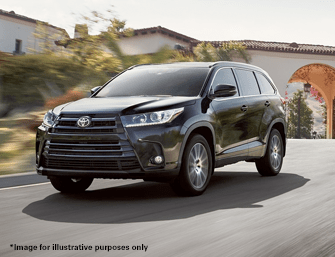 *36-month lease with approved credit through Southeast Toyota Finance (SETF). Plus first month's payment & $0 security deposit due at signing. 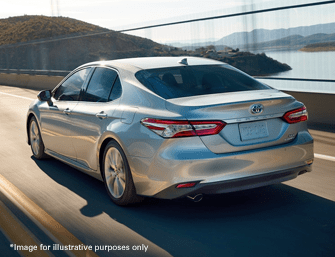 Offer excludes tax, tag, title, license, acquisition fee of $695 & dealer fee of $699. 12k mi/yr. $0.18/ mile overage. Offer expires 4/30/19.